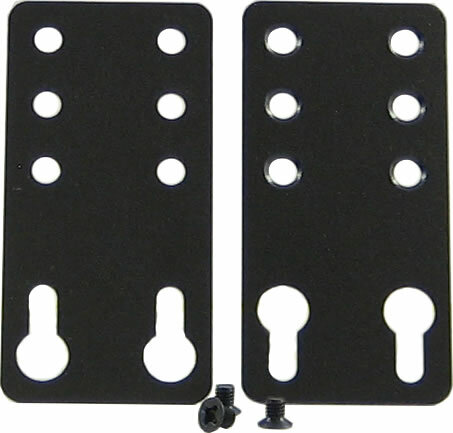 Panel Mount Kit PM3 Panel Mount Kit PM3 - Brackets for wall or panel mounting 30 to 39mm wide Perle IDS industrial switches. 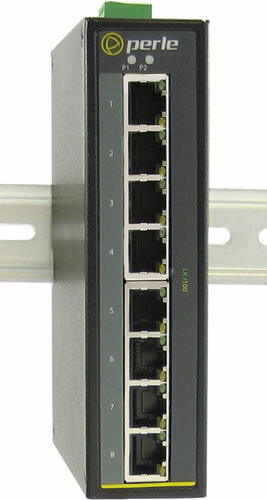 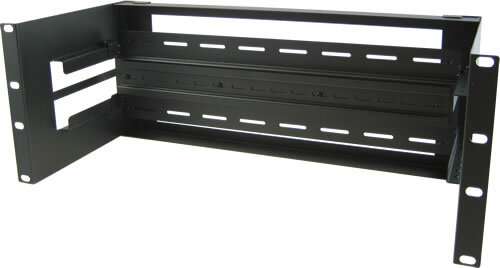 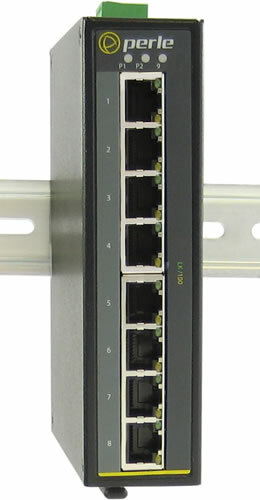 Rack Mount Kit RM4U Rack Mount Kit RM4U - 4U Rack mount for mounting DIN Rail products to a 19 inch rack. 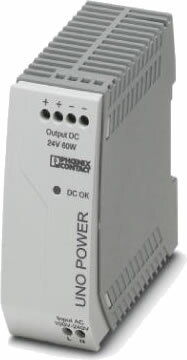 UNO-PS/1AC/24DC/60W Power Supply UNO-PS/1AC/24DC/60W DIN-Rail Power Supply: 24 VDC, 60 Watt with universal 85 to 264 VAC, -25 to 70°C extended operating temperature.